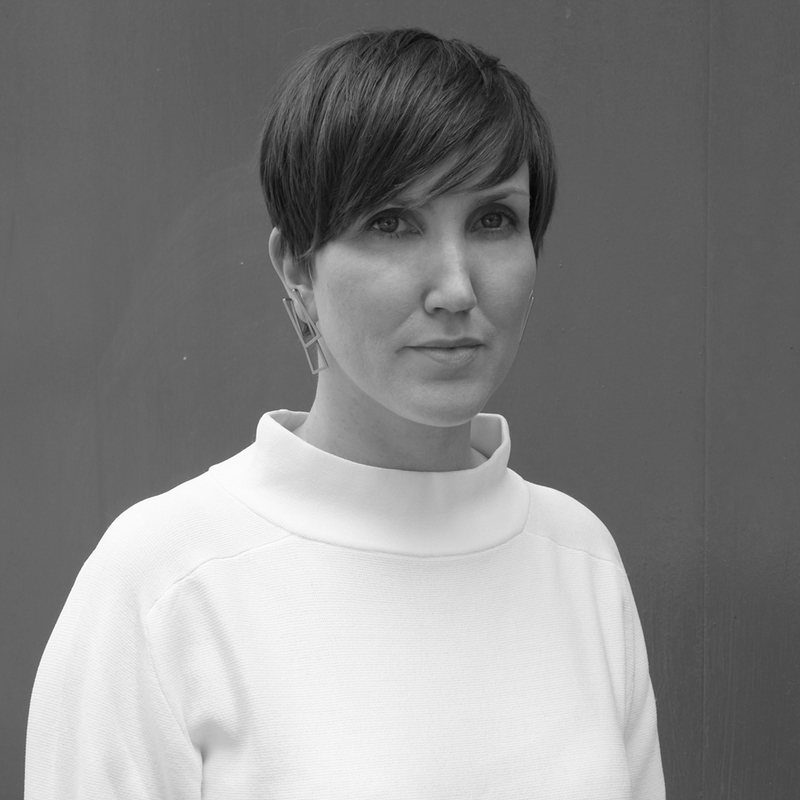 Johanna Agerman Ross has become the latest design journalist to switch writing for curating and is leaving her post as editor of quarterly design journal Disegno to join the V&A museum. Agerman Ross will join the London museum in September, where she will work as curator of 20th century and contemporary furniture and 20th century product design. She will be working across two departments: the department of contemporary architecture, design and digital, and the department of furniture, textiles and fashion. Agerman Ross is the latest in a string of UK design and architecture writers to leave journalism for museums. Architecture critic Kieran Long was appointed senior curator of contemporary architecture, design and digital at the V&A in 2012. British writer Justin McGuirk joined London's Design Museum as chief curator in 2015. In 2014 Beatrice Galilee became curator of architecture and design at the Metropolitan Museum of Art in New York. Agerman Ross, Long, McGuirk and Galilee all previously worked at UK magazine Icon, where Dezeen editor-in-chief Marcus Fairs also previously worked. Long told Dezeen that the changing nature of the profession was driving some journalists to search elsewhere for ways to serve the public. "I think there's tremendous power in public institutions, and all the people you mention – including everyone I've hired here – is interested in the idea of serving the public," he said. "It's more and more difficult to do that as a journalist, as the traditional routes to audiences are changing." "Museums, though, are more and more popular, and there's still loads of latent potential to transform a place like the V&A into a platform for public debate about the designed world." Agerman Ross founded Disegno in 2011. Current deputy editor Oliver Stratford will succeed her as editor, while the magazine's commercial director, Chris Jones, will become publisher. Agerman Ross will remain involved with the magazine as a director and continue to consult on editorial content while at the V&A. "I have worked closely with both Oli and Chris and the rest of the team for many years, and I know they will do a great job with growing the magazine and setting it on an exciting path for the future," she told Dezeen. "Disegno is a magazine about industry and theory, not a magazine based around me as a founder, and this move communicates that very clearly." Agerman Ross said she was "honoured" to be joining the V&A, 10 years after graduating from its MA history of design programme. "The teams there have done some fantastic work in recent years, such as the Rapid Response Collection at South Kensington and the World of Fragile Parts show in Venice," she said. "Both are attempts at reaching outside of the institution and more traditional design disciplines and both engage the audience in a new and different way." Agerman Ross will work as part of Long's team at the museum. "Johanna will be an amazing addition to our team because of her comprehensive knowledge of contemporary design, but in particular because of her and Disegno's focus on process and making," Long said. Before starting Disegno, Agerman Ross was the deputy editor at design and architecture magazine Icon. She has also worked as a visiting lecturer at both the Royal College of Art and Central Saint Martins. In an interview with Dezeen in 2012, she shared her original ambitions for the magazine and her thoughts on why print is still relevant. "I don't think print is over," she said. "I think there's a lot of love for print in the industry. As long as they sell, they will exist."